The SC Department of Natural Resources keeps the unpaved roads and paths that wind through the Wildlife Management Areas we frequent mowed which allows their staff easier access to remote areas. It’s a bonus for this photographer who isn’t interested in wading through tall grass that hides all manor of reptiles and bugs. 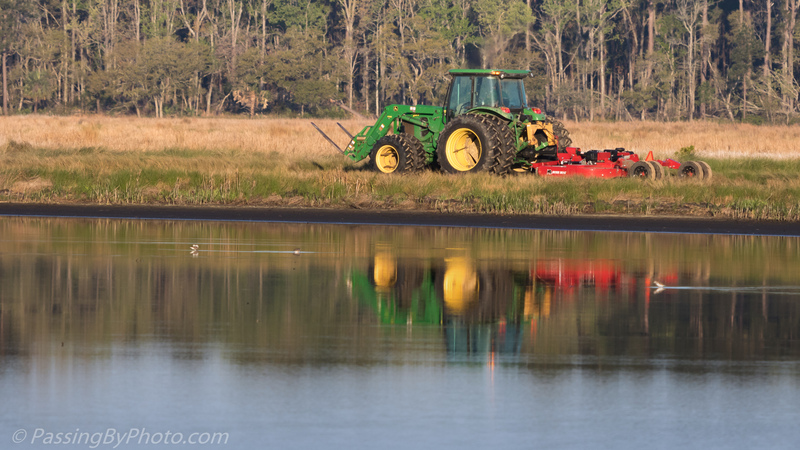 The sun had just come up creating a nice light and reflection as this tractor and mower headed out from the DNR garage on a cold March morning. 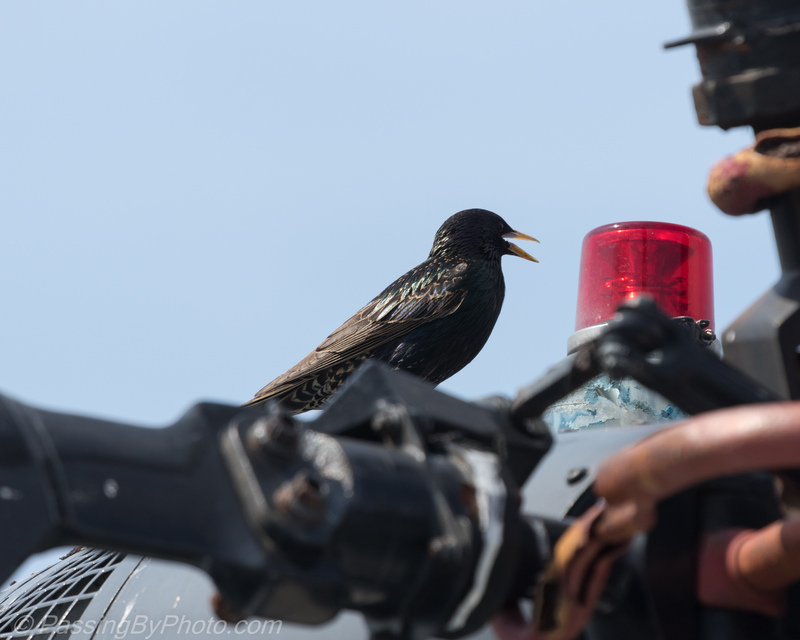 The driver was warmly ensconced in his heated cab high off the ground where I expect he sees lots of interesting wildlife while doing his job. 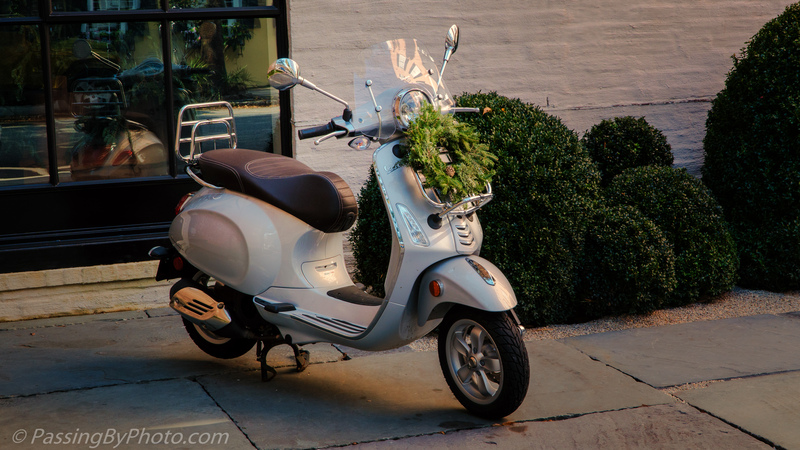 The classic evergreen wreath is one of my favorite decorations and this Vespa had the simplest version, a circle of boughs dressed up with a single pine cone. The rider will be traveling in style. 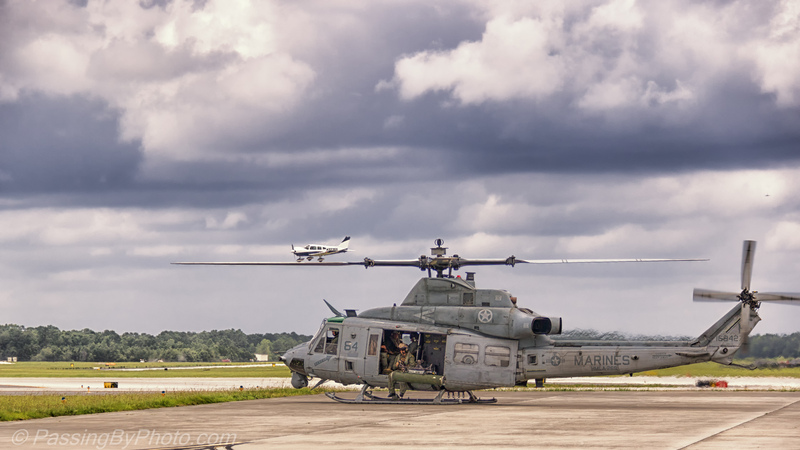 Four seater Piper landing on Marine Huey Rotor… or not. 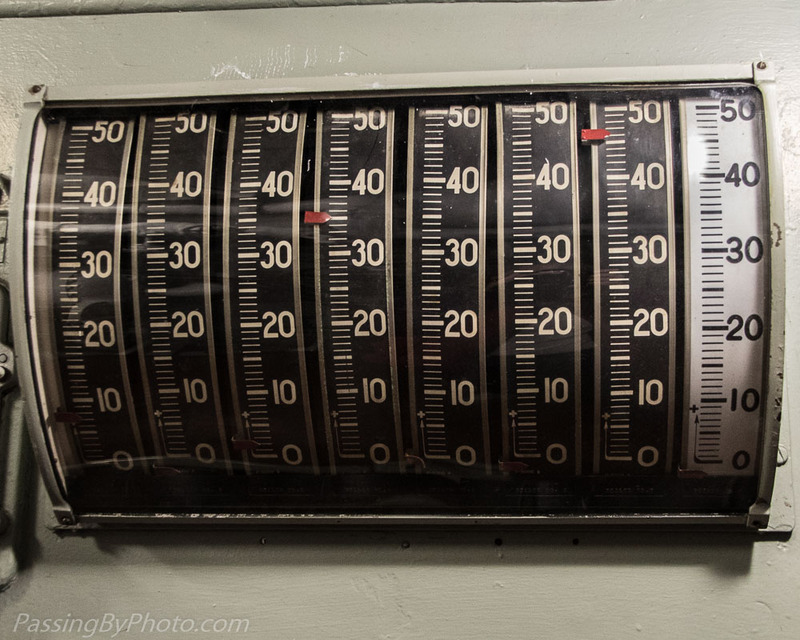 Photographed at Atlantic Aviation, Charleston, SC while touring the B-29 FIFI. 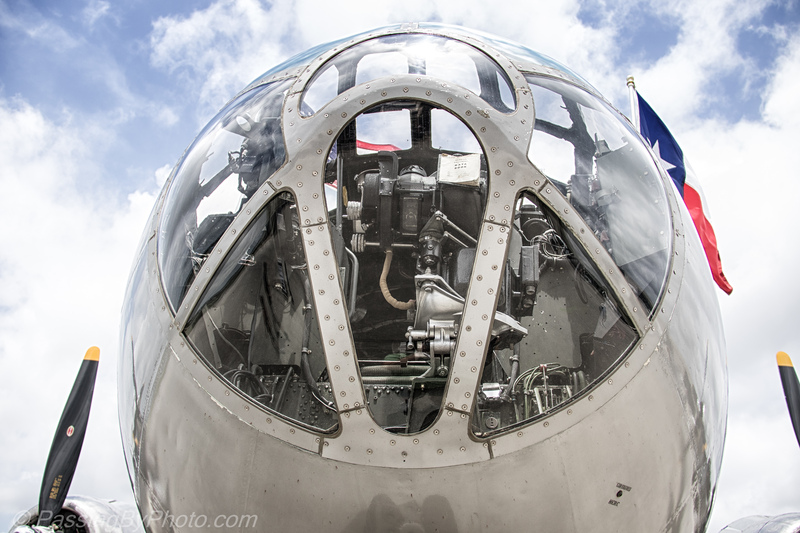 The Boeing B-29 Superfortress saw active military duty from 1944 through the late 1950s. 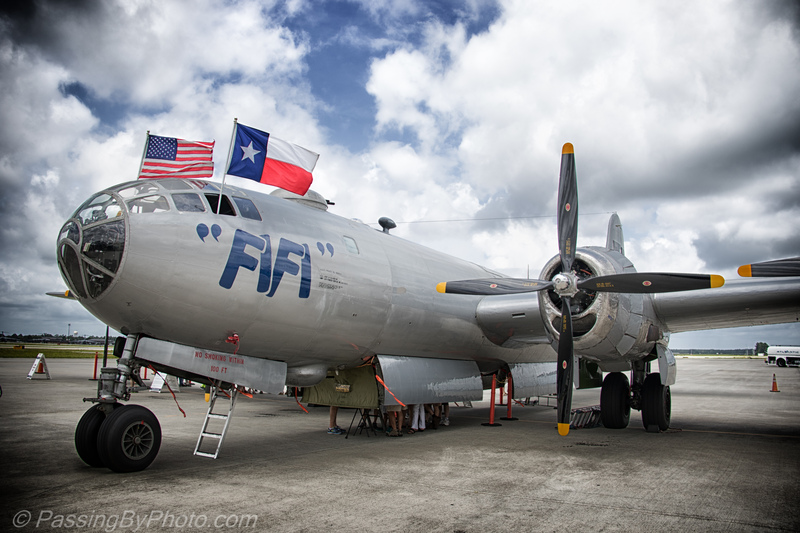 “FIFI” was acquired by the Commemorative Air Force in the early 1970s and after extensive restoration travels across the US for air events and to share a piece of history. 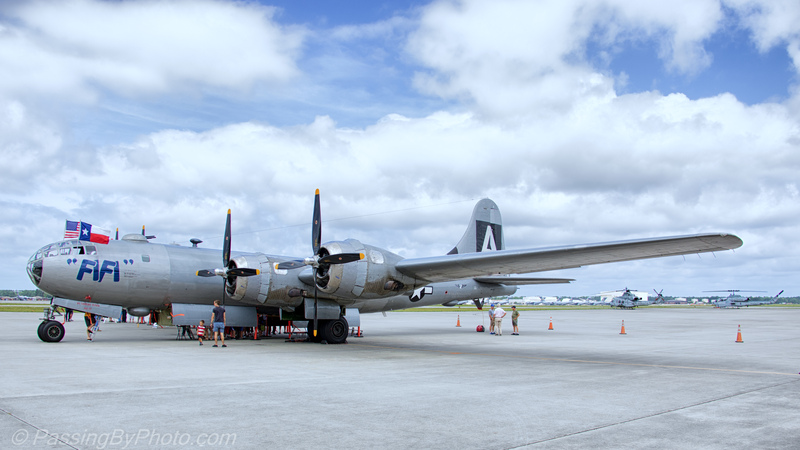 FIFI flew into Charleston, SC this week where she is on display for tours and rides are available for the brave. I’ll be staying on the ground! 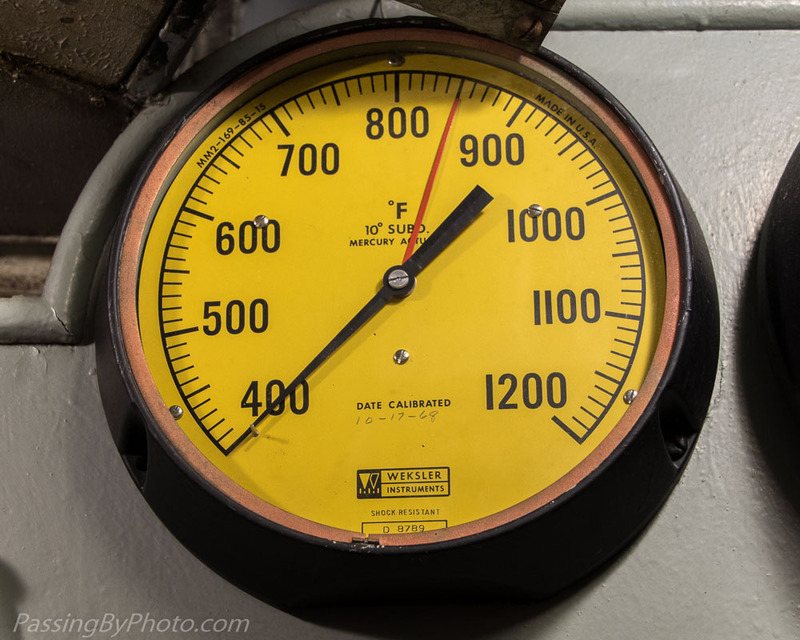 The most well known B-29s were the ones outfitted to drop atomic bombs at the end of World War II, including the Enola Gay. 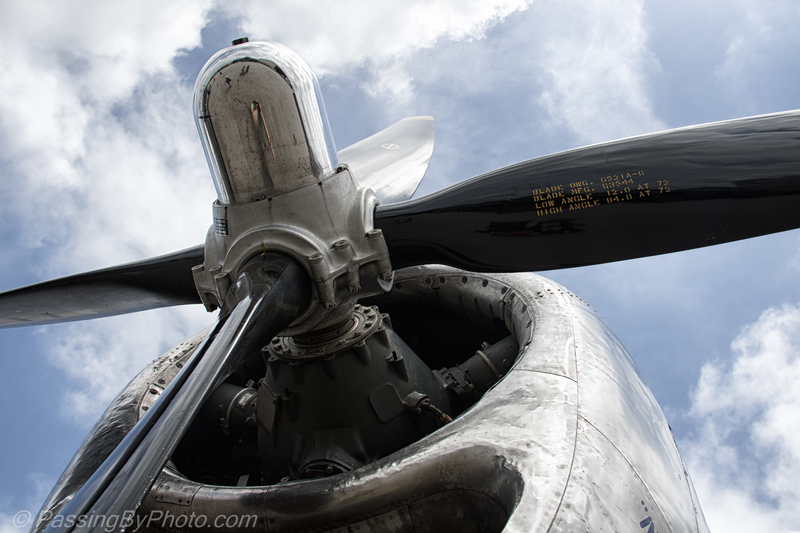 After several days of rain we were also treated to some blue sky today, adding to the B-29’s presentation. You can see the feet of folks waiting their turn to climb up into the cockpit area in the shot below. 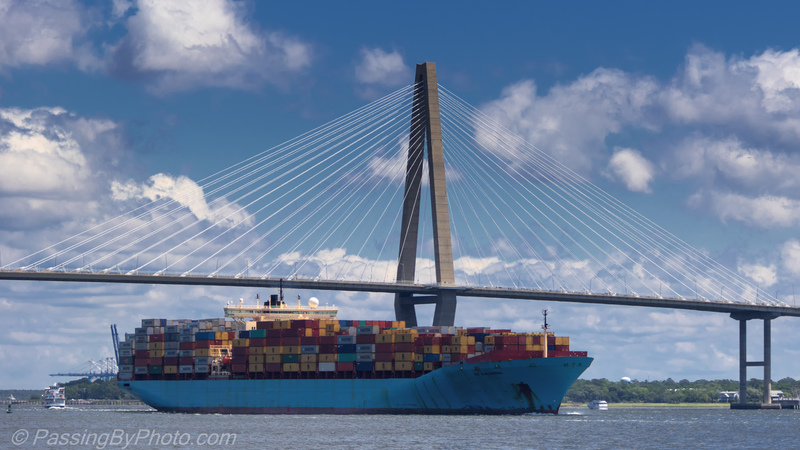 I always take a breath when I see cargo ships pass under the bridges around Charleston. The prospect of not fitting is an optical illusion at certain distances from the bridge. MSC Karlskrona loaded and leaving port, has passed under the Ravenel Bridge on a gorgeous spring day. The SPA Wando Welch Terminal is visible in the left background. 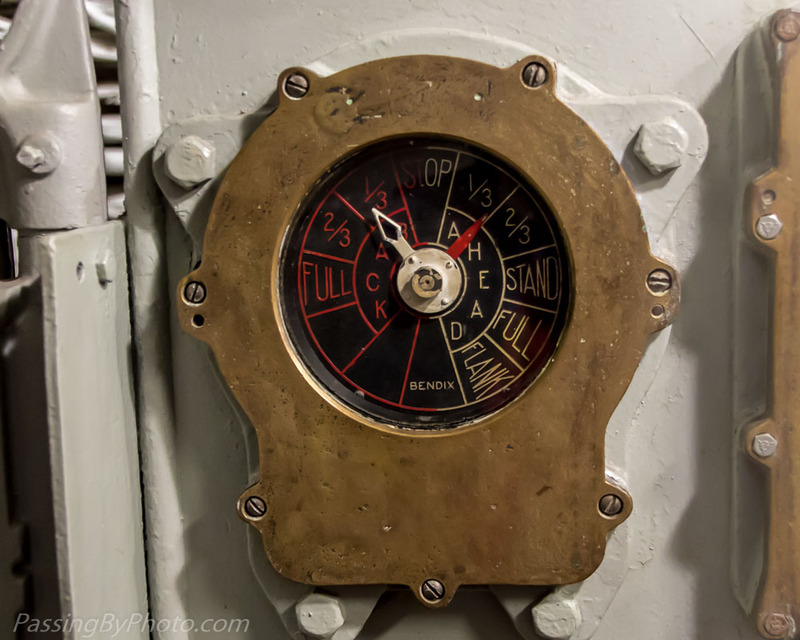 The USS Yorktown (CV-10) is covered with attractive nooks and crannies if you are a bird. 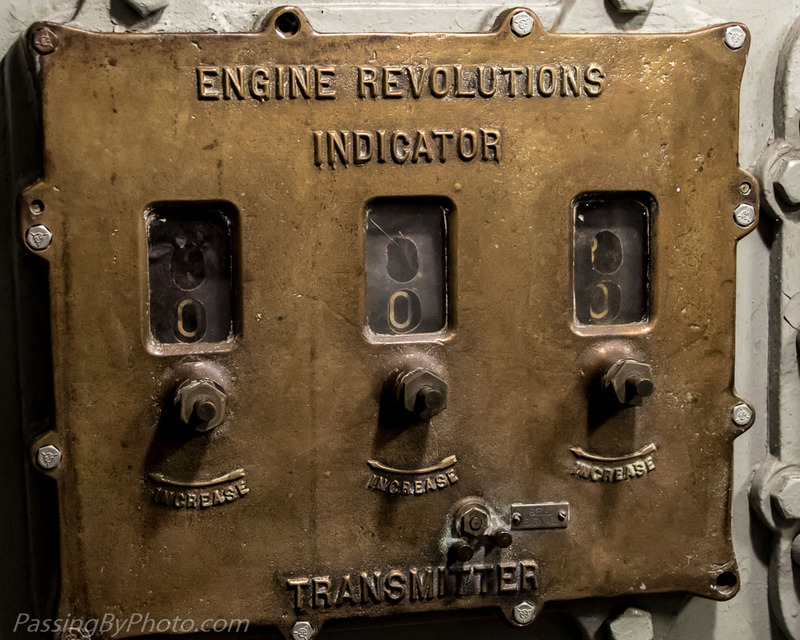 This includes the twelve historic aircraft on display on the flight deck. Grackles were particularly abundant this week, using all openings for their homes. 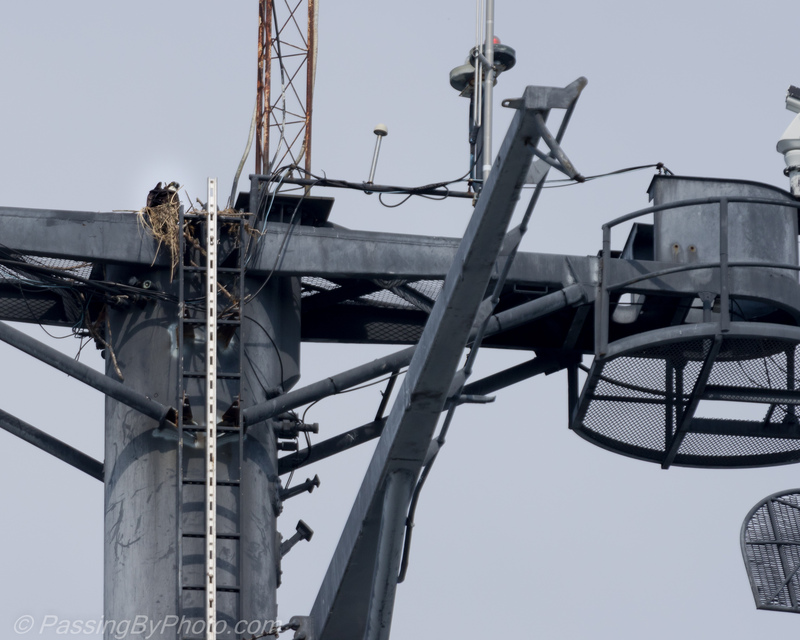 An Osprey nest is perched in the tower. I hope it is a little sturdier than it appears here, at the top of the ladder. 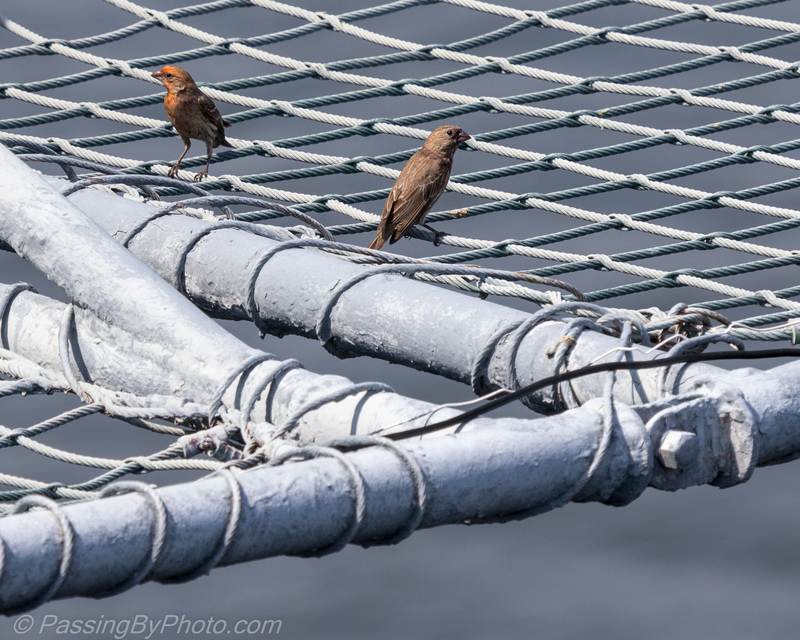 A small flock of House Finches was perching off the edges of the flight deck on safety netting. 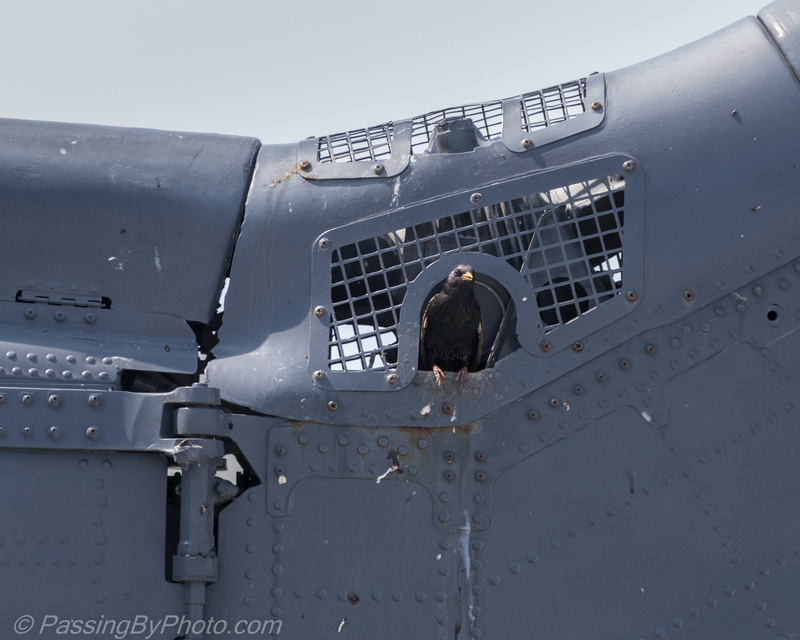 I wasn’t able to see where they might be nesting as they zipped back and forth, somewhere below the edge of the deck. 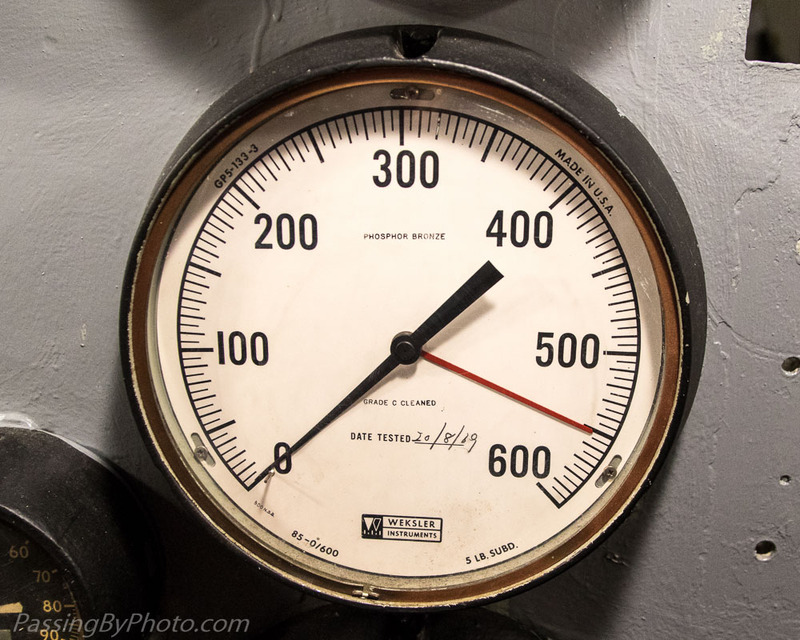 The USS Yorktown (CV-10) is the centerpiece of Patriots Point Naval & Maritime Museum, Mount Pleasant, SC. 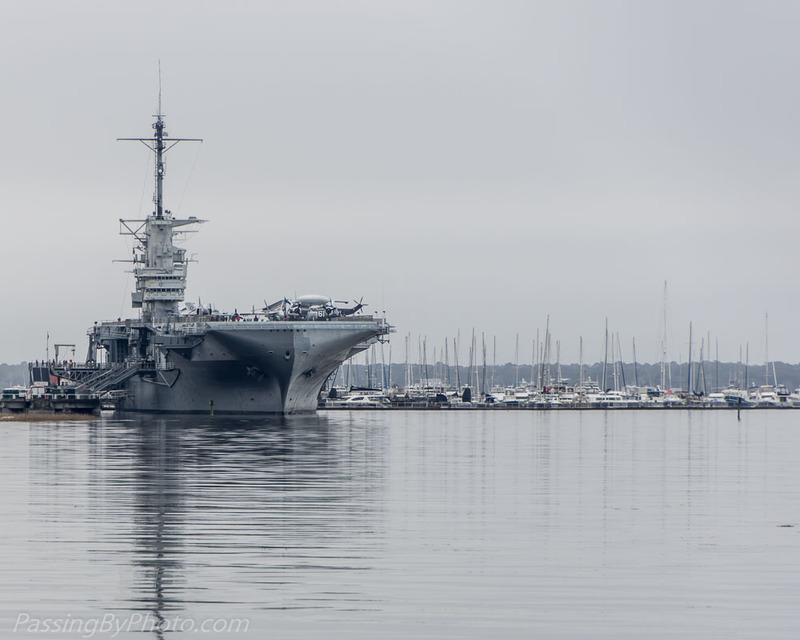 Towed to this spot in 1975 the Yorktown itself is a museum and additionally houses a number of exhibits associated with its history dating back to World War II. 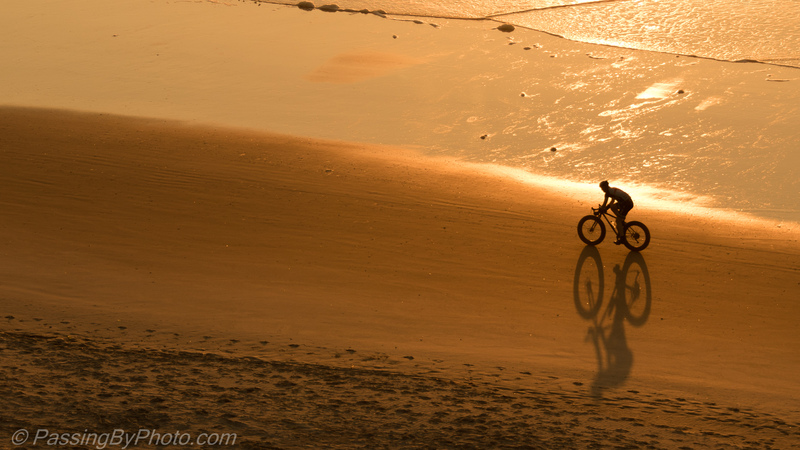 The sun rose over the beach with an orange glow, highlighting this bicyclist on his morning ride. 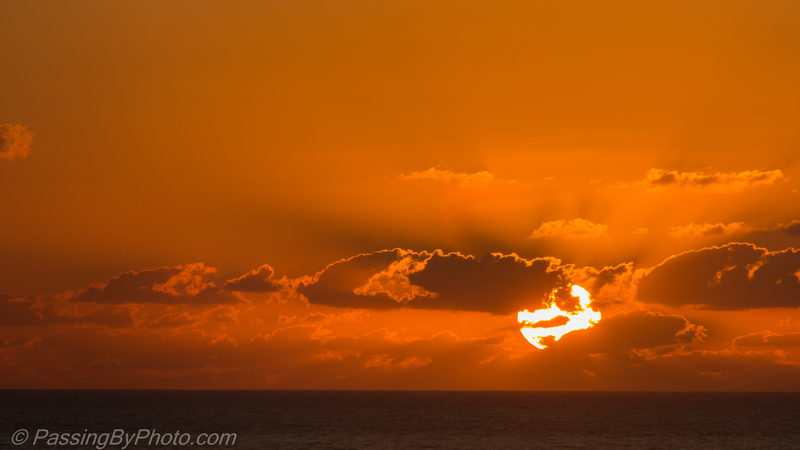 For a few minutes the sky was very dramatic and well worth getting up for. 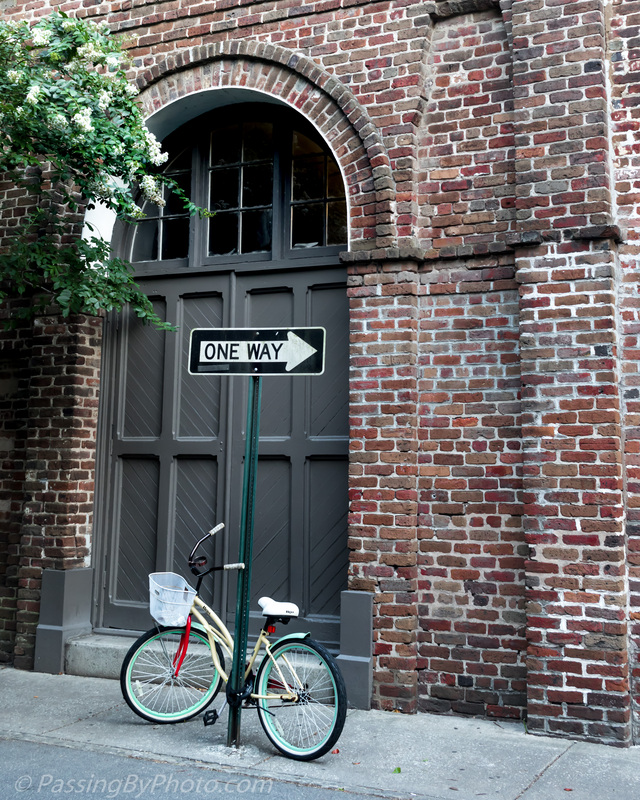 Any direction was too hot to ride yesterday when the heat index was over 100 Degrees in Charleston, SC. There wasn’t a breath of air in this narrow street. Decommissioned in 1970, the USS Yorktown started service in World War II and is now the centerpiece of the Patriots Point Naval and Maritime Museum in Mount Pleasant, SC. 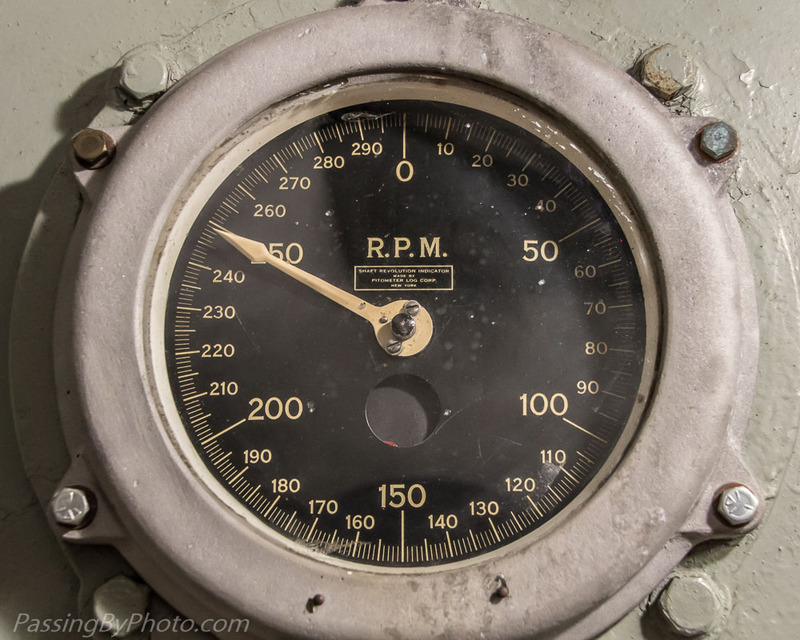 Way down in the ship an amazing array of dials that monitored and controlled a complex and massive engine system. 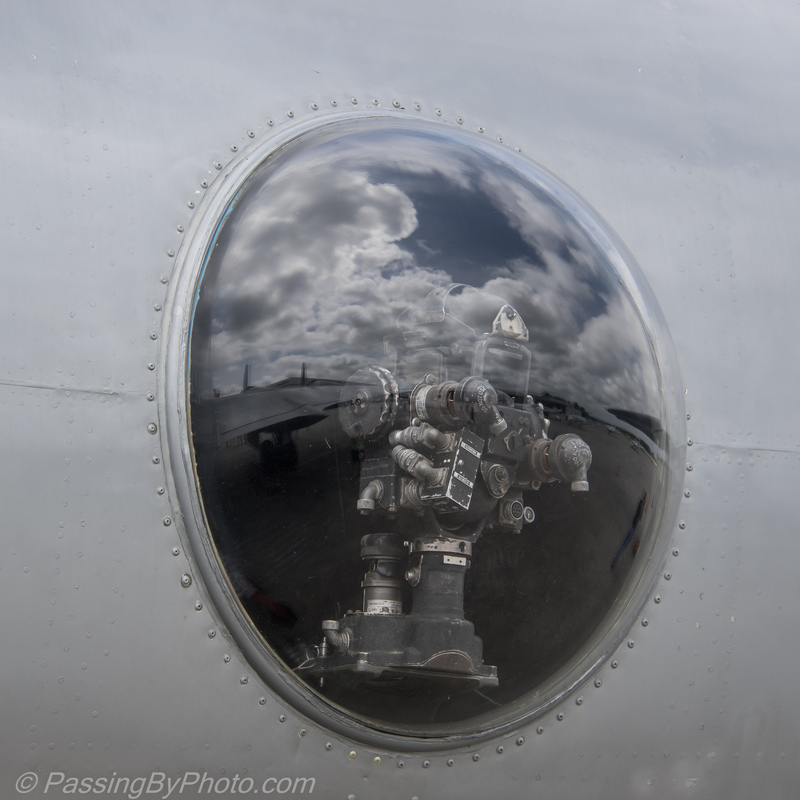 Click on any photo for slideshow or larger view. The Yorktown from the Mount Pleasant Pier. 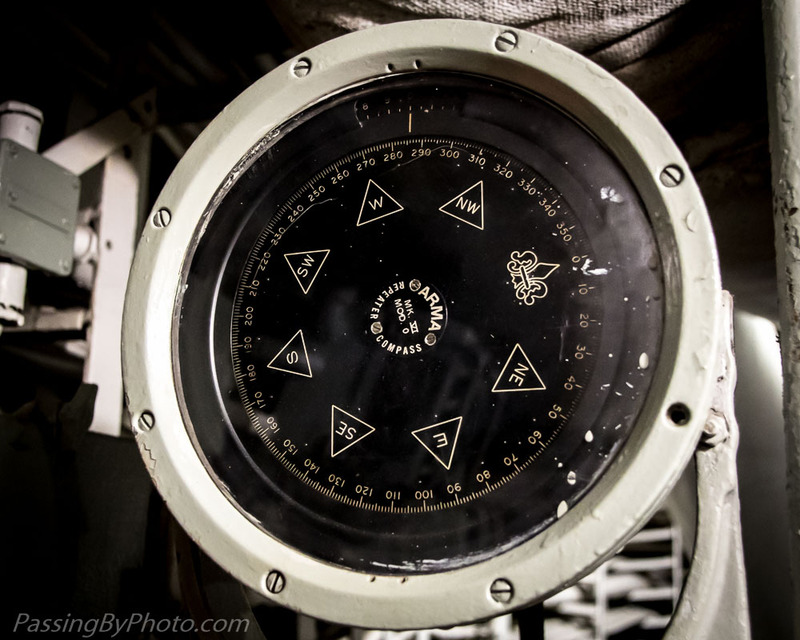 Learn more about the Yorktown. It was Jerome, not Winslow, Arizona, and it wasn’t a girl, but it sure was a sight! Volkswagen Buses, lots of them. I was totally unprepared and missed the beginning of the caravan, but I shot what passed by. Click on any photo for larger view or slideshow.